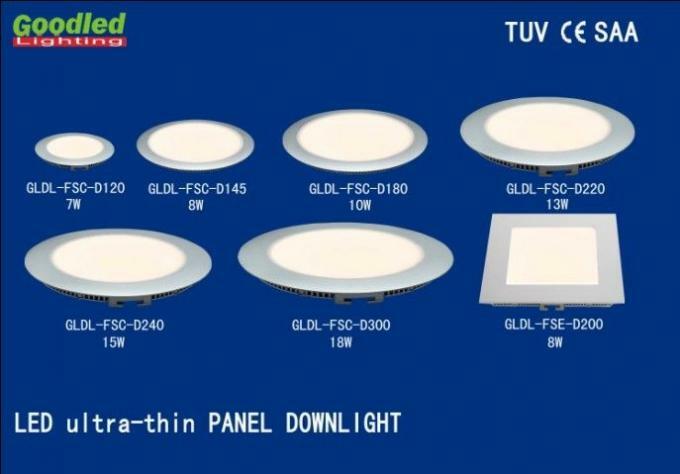 The GOODLED panel downlight is ultrathin design, only need shallow installed depth. 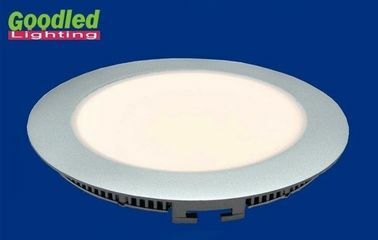 The GOODLED panel downlight made of PMMA light guide plate(LGP), full frosted polycarbonate diffuser, low voltage constant current driver(SELV) and aluminium alloy for excellent heat dissipation. Light is very soft ,They are modern and artistic ,can direct replacement for the compact fluorescent and standard downlight. compact design ,energy saving , low running and maintenance costs ensures the panel downlight is a perfect solution for the internal designer.Various size, power, color temperature can be choose.